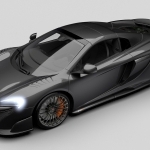 McLaren is a company that develops and builds some of the most exclusive cars on the market. So why not have a division that’s dedicated to delivering bespoke options for owners just to make things even more exclusive. 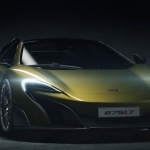 That division at McLaren is called MSO and this year they produced a new electro-chromic roof which allows drivers to select between five different tints ranging from almost clear to dark. 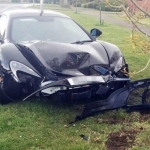 McLaren decided to debut this new feature on their 570GT. The car they used was a black-and-white vehicle which really shows off the roof when it goes through the various levels of tinting. 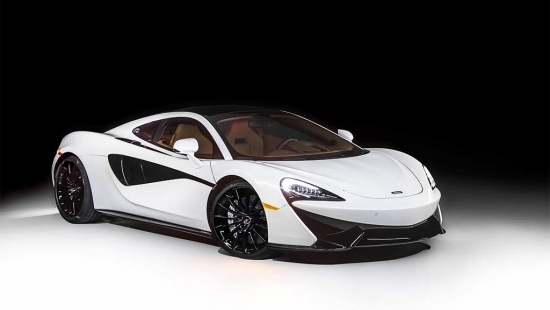 The MSO division did a few more subtle changes to the exterior of the 570GT to really bring the car together. It received gloss carbon fiber sill panels, and a Piano Black package which is applied to the wheels, side skirts and door inserts.